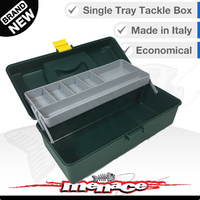 This is part of the Kamaleont Series of tackle boxes. 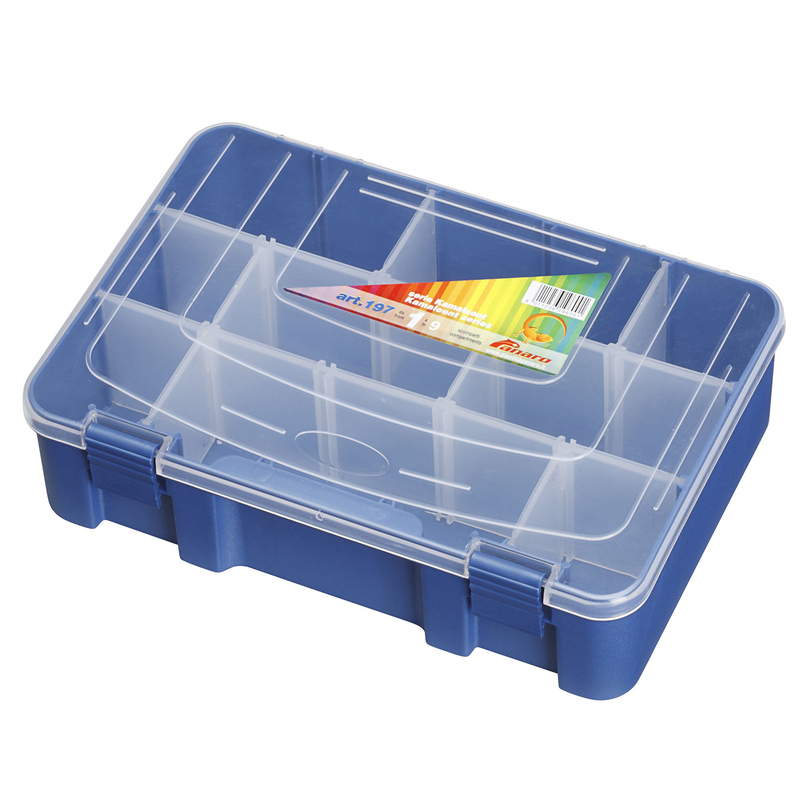 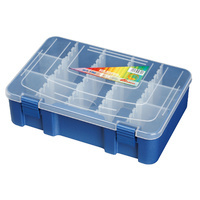 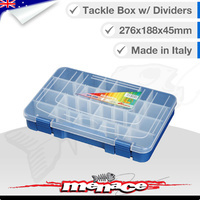 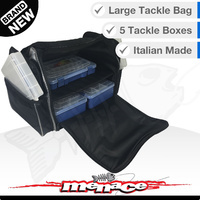 This premium box is extra deep making it ideal for big bibbed lures. 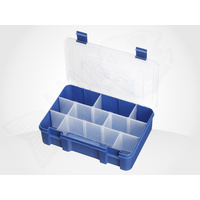 It also has it's dividers running longways for extra long lures. 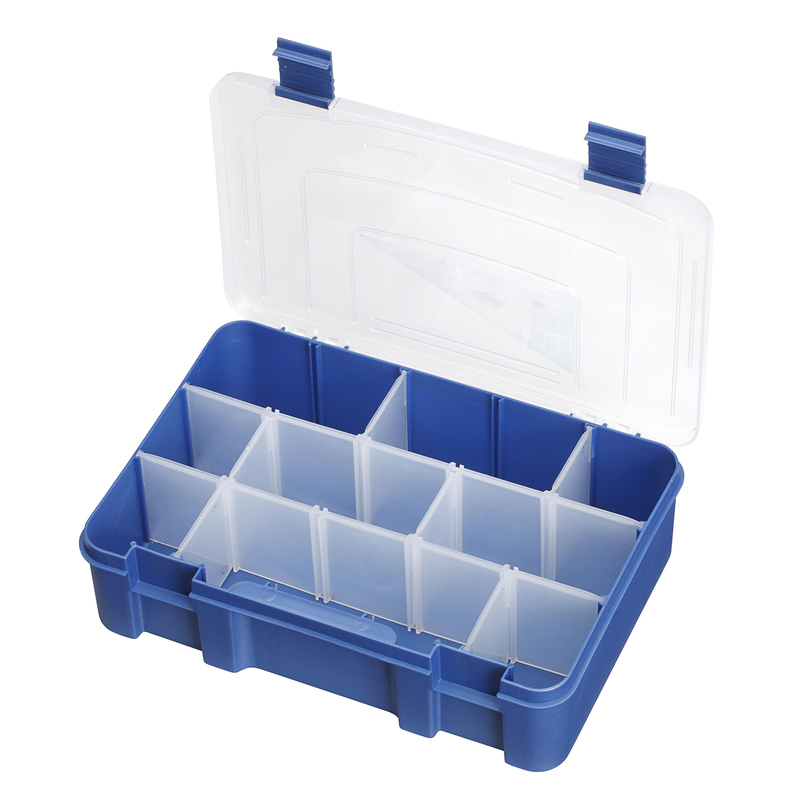 The dividers are removable and can be configured to suit your needs. 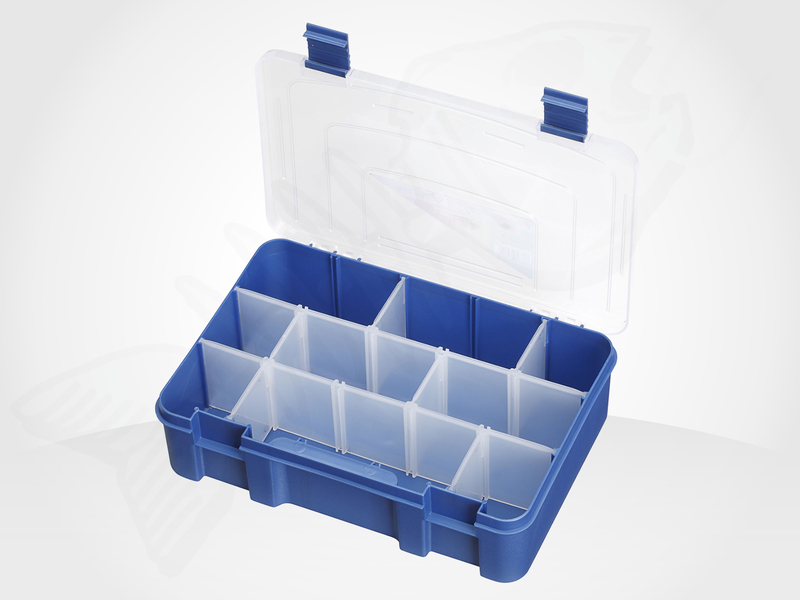 External Dimensions: 276 x 188 x 75 mm.